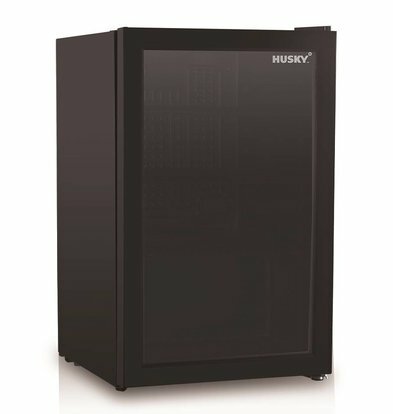 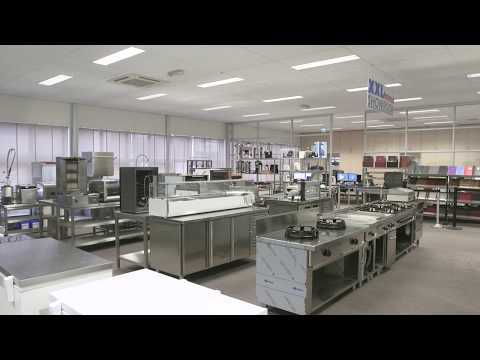 With its headquarters in Lutterworth (United Kingdom) and a factory located in Guangzhou (China), the Husky brand has been supplying high-quality refrigeration equipment for decades for every professional catering and retail environment. 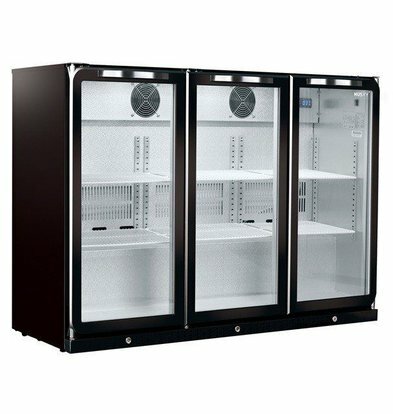 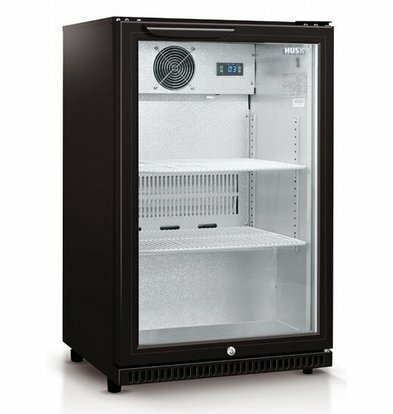 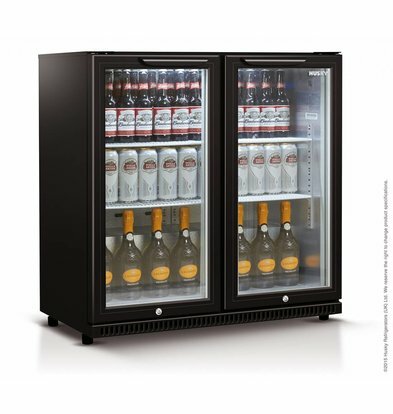 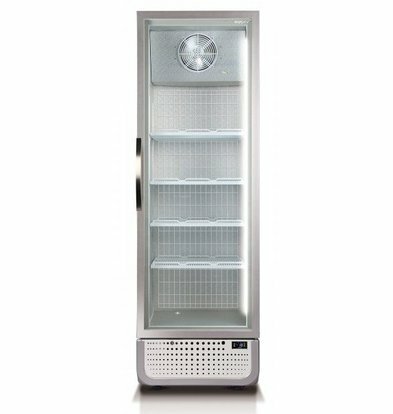 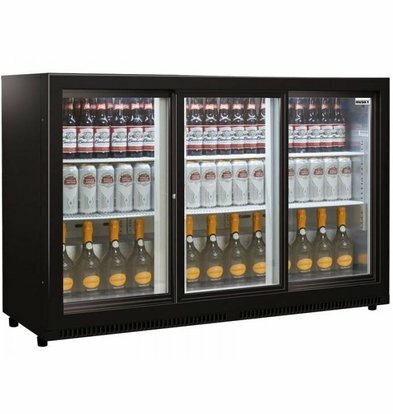 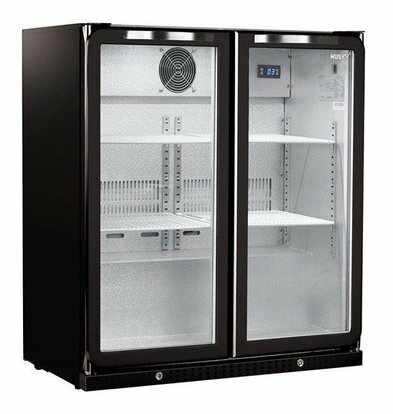 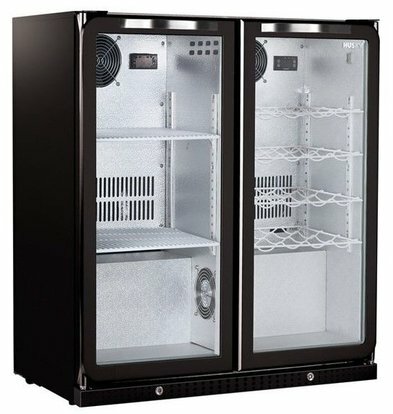 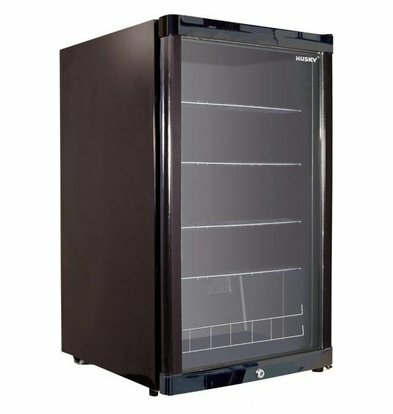 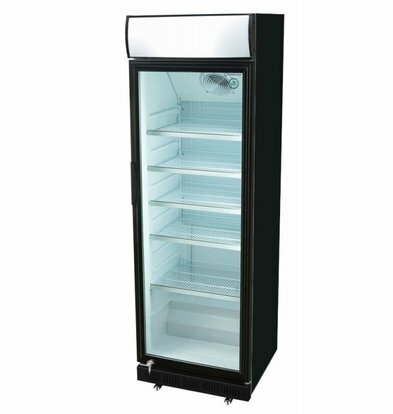 This manufacturer supplies catering refrigerators, bar fridge, table model refrigerators and very special mini-refrigerators, each with an above-average energy class. 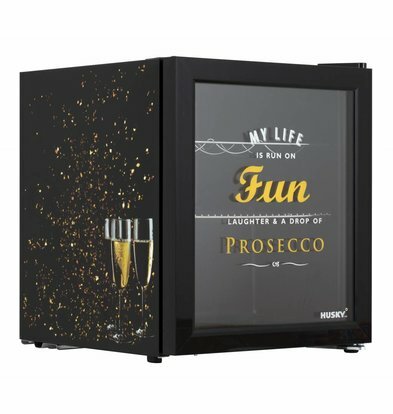 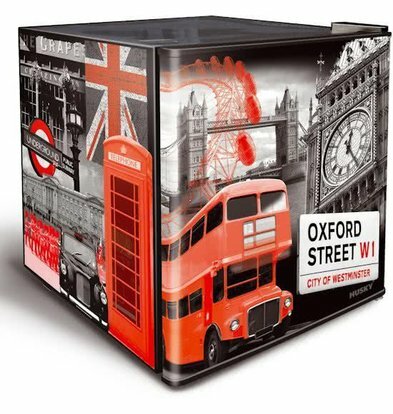 At XXLhoreca you order beautiful mini design refrigerators from this famous brand with beautiful prints and images on the fridge door. 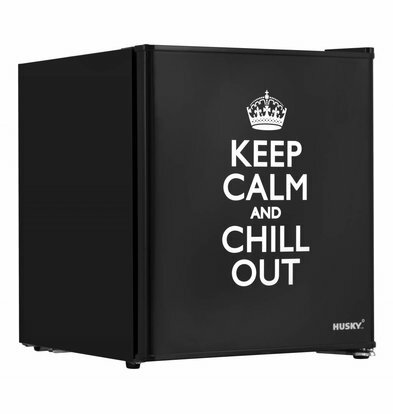 Mini refrigerators that really catch the eye! 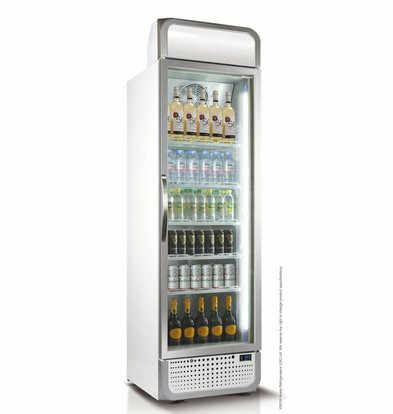 With our extensive selection of the best refrigeration equipment from the most renowned A-brands, XXLhoreca ensures that you always have a good price-quality ratio. 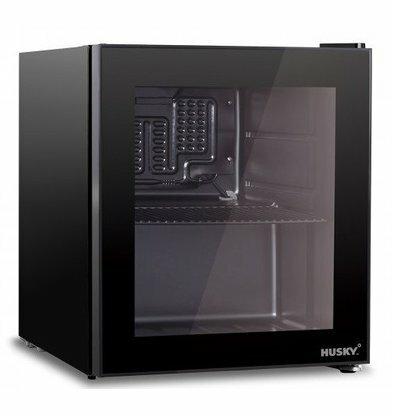 You benefit from discounts of up to 20%! 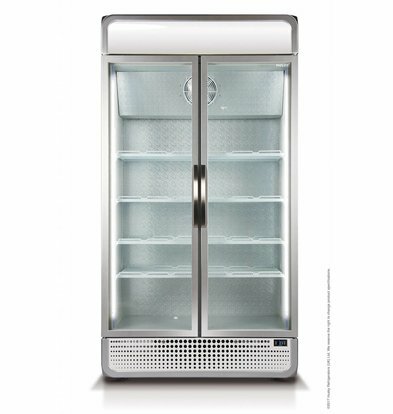 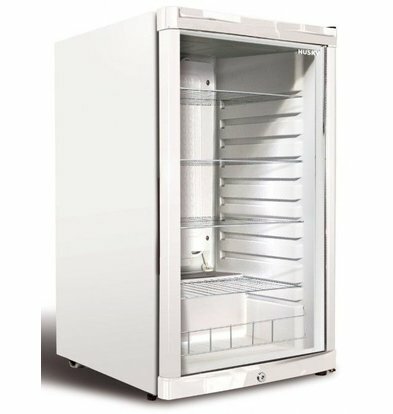 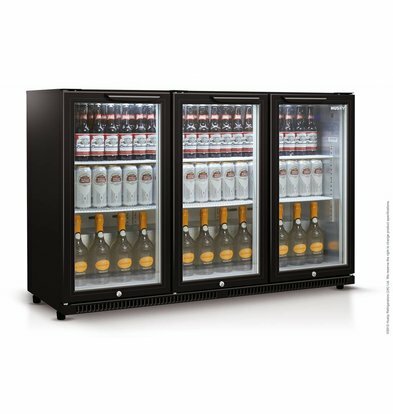 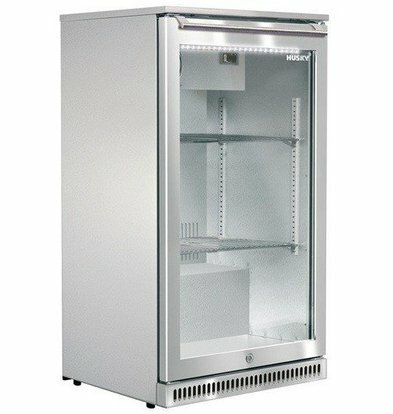 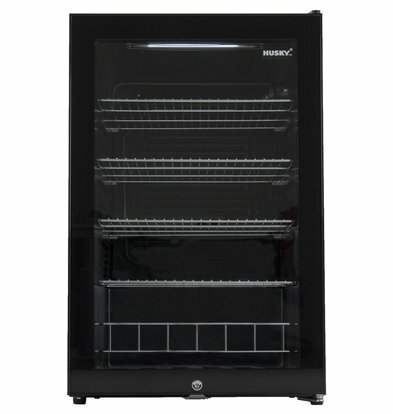 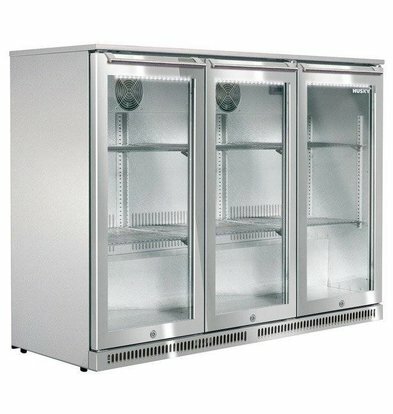 At XXLhoreca you can order online all Husky refrigeration equipment and mini refrigerators for the best prices! 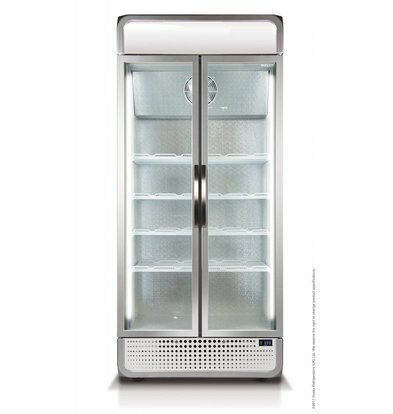 Through our webshop you can quickly get your refrigerator home within 72 hours.